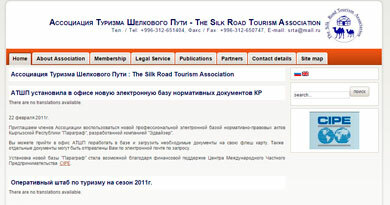 Tourist company located in Bishkek, operating throughout the Central Asia. 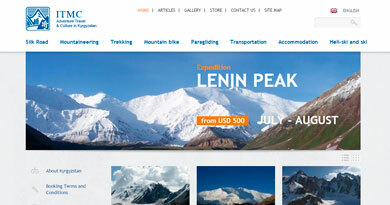 Includes programs and prices, terms and condition for tour operators, and area information. 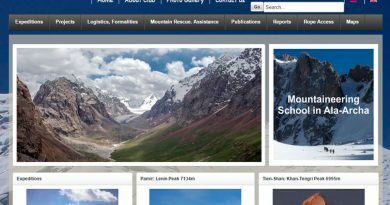 Kyrgyz Alpine Club was established on the 4th of August of 2000 by the initiative group which represented most of administrative regions of Kyrgyz Republic. 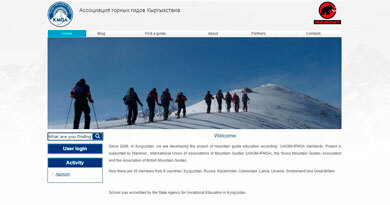 The main objective of Kyrgyz Alpine Club is development of climbing and mountaineering in Kyrgyzstan. 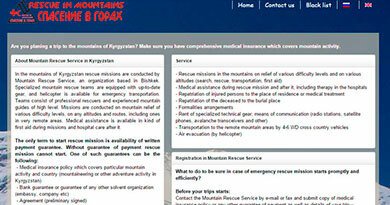 In the mountains of Kyrgyzstan rescue missions are conducted by Mountain Rescue Service, an organization based in Bishkek. 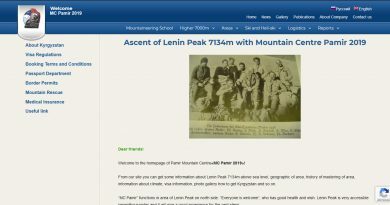 Specialized mountain rescue teams are equipped with up-to-date gear, and helicopter is available for emergency transportation. 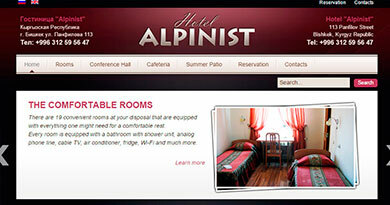 The Mini-hotel Alpinist is situated near to the down town, on the corner of Gorkiy and Panfilov Street. 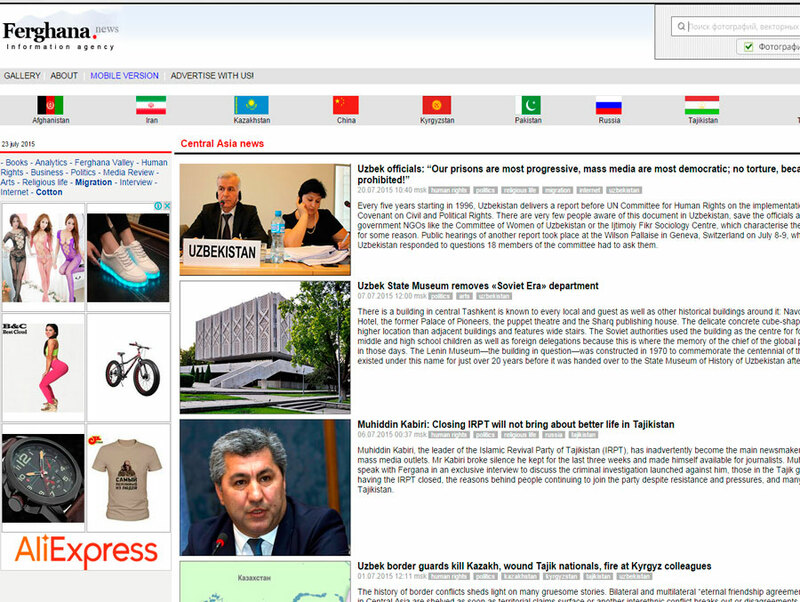 You can easily reach any place in Bishkek within a few minutes. 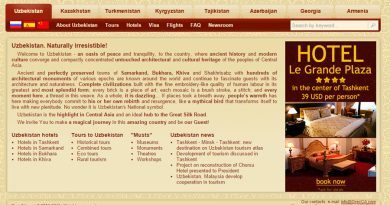 Oriental Express CA Ltd. (trade marks OrexCA.com, ОTPUSK.UZ and GoUzbekistan.com) — is the first and at the present time only one tourism Company in Uzbekistan and Central Asia that has succeeded in introduction of quality management system as per ISO 9001:2008. 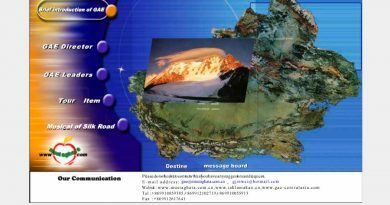 Guide to Adventures & Expeditions (GAE) is only a private division under the China Xinjiang Kashgar Xinlu International Travel Services Co., Ltd, it was established in Urumqi, the capital of China Xinjiang Urgur utonomous Region as long ago as 1994. 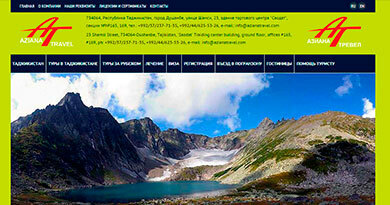 The Company «IntTour» a team of professionals and experts in area organization of travel, programs for study abroad and creative events, in Kazakhstan, and beyond. 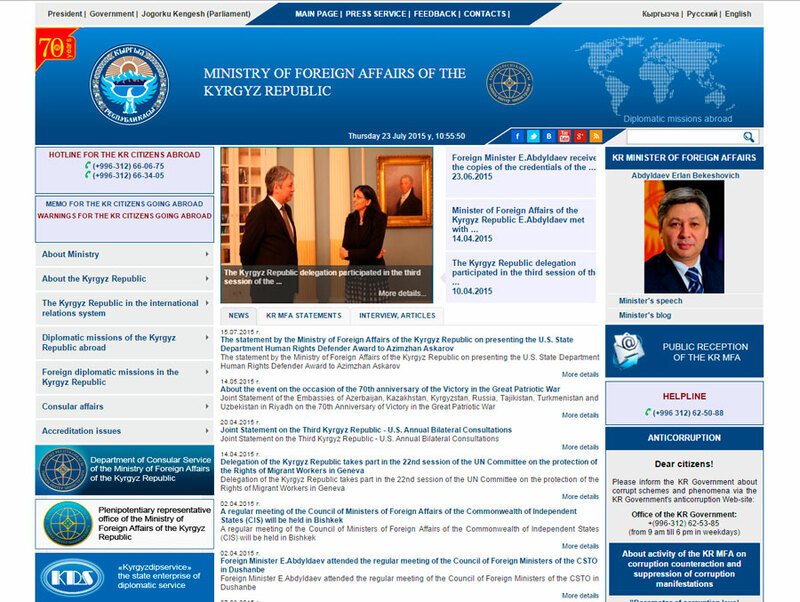 Копирайт © 2019 Centralasia. 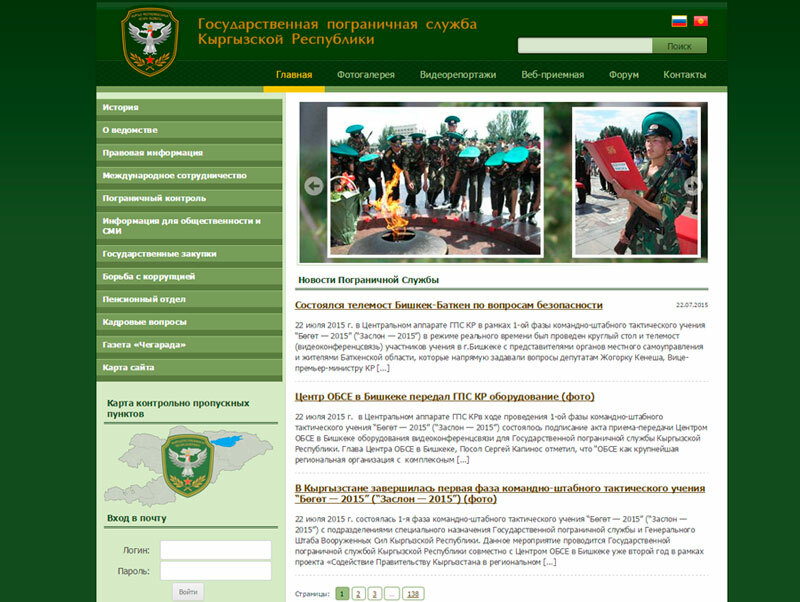 Все права защищены.